MOBILE, Ala. – Erica Burleson, a piano performance major from Satsuma, Alabama, was crowned Miss University of Mobile 2018 at the 53rd annual pageant on Nov. 4 at Saraland High School Performing Arts Center.  For the next year, Burleson will represent University of Mobile at various events, including the Miss Alabama pageant this summer at Samford University in Birmingham. Participation in this pageant is the next stage of the Miss America pageants across the United States. Burleson looks forward to expanding her platform, “Hope for the Journey.” Her goal is to support children in foster care by packing backpacks with personal hygiene items, clothes, diapers, and stuffed animals – anything to ease a child’s transition into a foster home. She hopes to host bag packing events to contribute to the efforts, both on campus and in the community. A gifted musician in both piano and violin, Burleson won the talent award and the People’s Choice award before she was crowned Miss UM. She was also named Miss Congeniality by her fellow contestants. For her talent, she performed a unique rendition of “Phantom of the Opera” on violin. “I wanted it to be very dramatic; I wanted to make sure that I had an on-stage presence that you’d want to watch and listen, and that you wouldn’t want to end after 90 seconds,” she said. First runner-up was Kailee Grace Montes, a musical theatre major from Atlanta, Georgia. Second runner-up was Olivia Phillips, a vocal performance major from Shawnee, Kansas. Phillips was also the winner in the Swimsuit portion.